The head of Russia’s National Guard has challenged opposition leader Alexei Navalny to a duel and promised to pound him into a ‘juicy steak’ as punishment for Navalny's series of videos exposing alleged corruption by Russia’s top government officials. 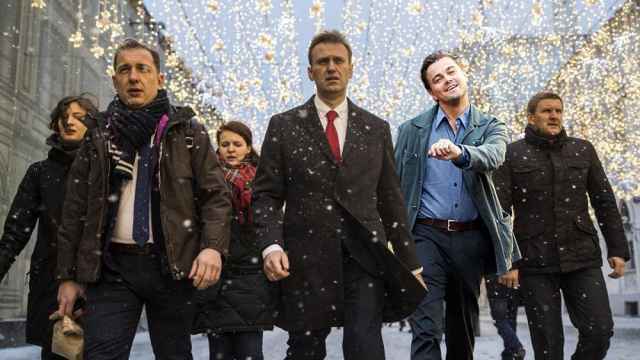 In an Aug. 23 video investigation, Navalny alleged that leadership in the Russian National Guard had diverted millions of rubles from procurement contracts earmarked for food for soldiers. Viktor Zolotov, President Vladimir Putin’s former bodyguard, heads the National Guard. 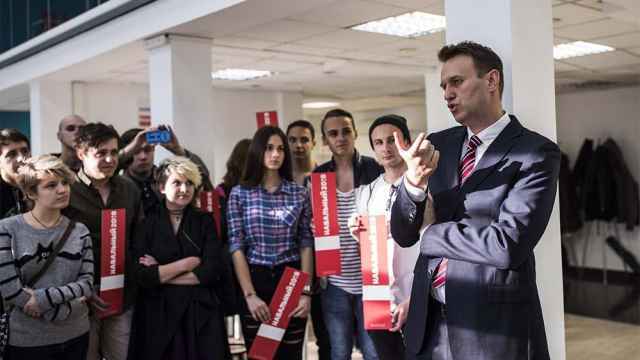 Navalny, meanwhile, is serving a 30-day sentence behind bars for a protest-related infraction. 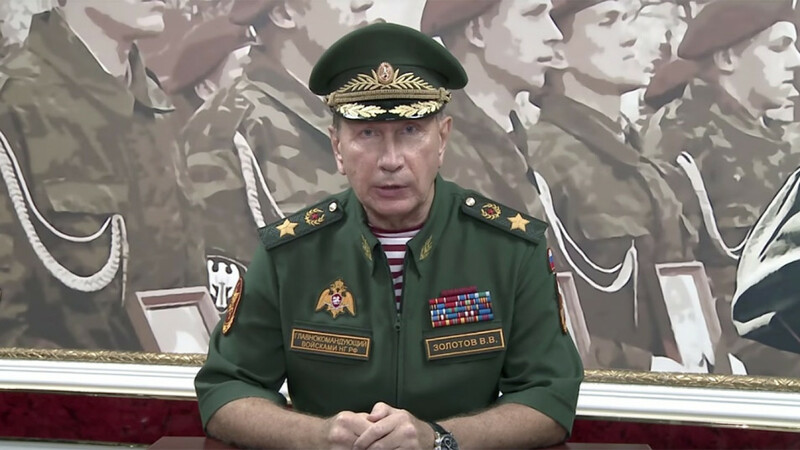 In a rare video address published on the National Guard’s YouTube page, Zolotov said Navalny had slandered the National Guard, and it wouldn’t be forgotten. “You are all running around the Baltics, meeting in secret to discuss how to rip our state into pieces,” he said.